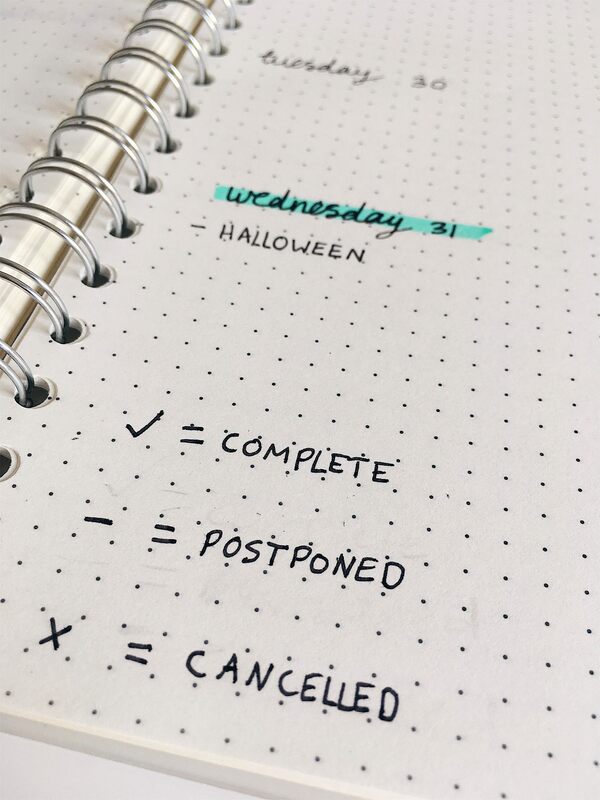 Bullet journaling is meant to help you track the past, organize the present, and plan for the future. I find its also great for staying in the moment and help to become more mindful. 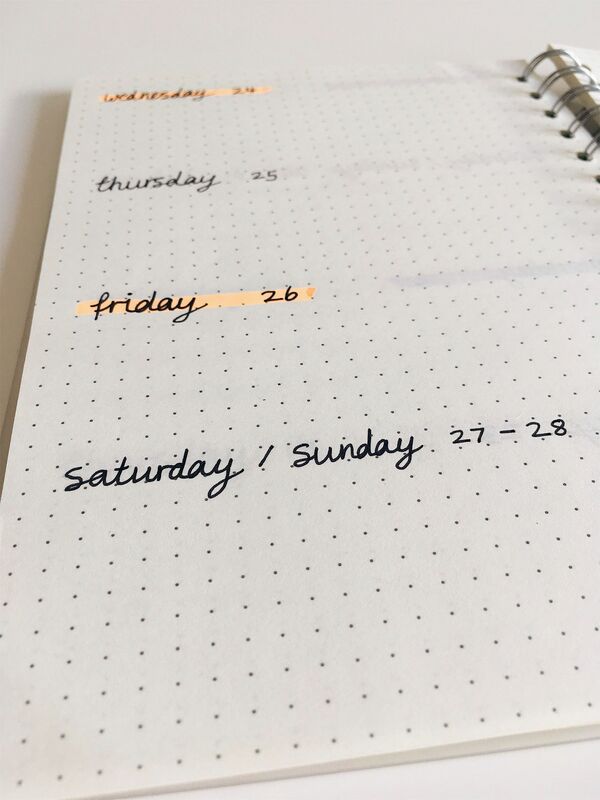 Since starting my bujo I’ve not only become more productive but more grateful for the little things In life and that I’ve achieved. You all loved my post on my September setup so I thought I would share with you my setup for this month. As I’ve incorporated a bunch of new pages to help me become more productive and mindful! Intro pages are definitely my favourite to set up as they are what I base that months theme on. 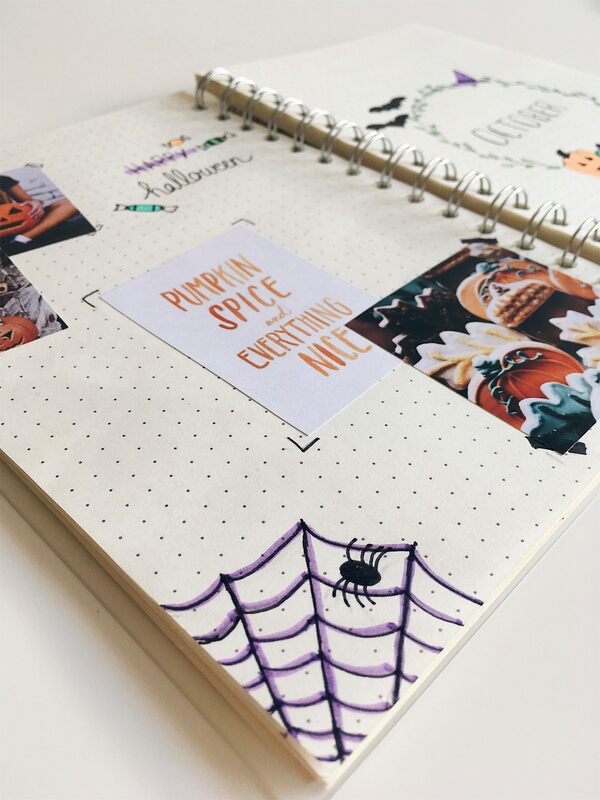 This month I decided to go with a Halloween theme, so I printed off a bunch of Halloween photos and quotes that have also been placed throughout this months setup. As well as a few cute Halloween doodles and for the main intro page, I drew a Halloween inspired wreath. For this month I went with my classic colour coded calendar. 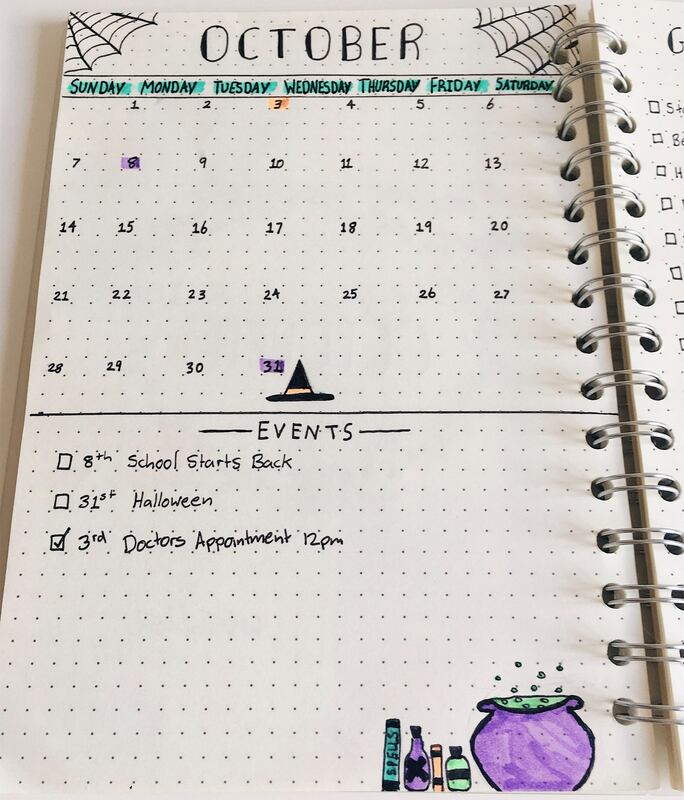 Dates highlighted in purple is any events like Halloween or school starting back. Orange is for appointments and green will be for any other plans. Below the calendar, I write out the actual events going on for that month. I love it because I can easily change the events or add more events to the same date without it looking super messy and disorganized. I like to set myself a list of goals I want to achieve during that month. Some are smaller like starting pen palling whereas others a more long-term like finding my personal style or becoming more confident. I set the longer goals as I like to have a big picture to work towards each day. I also include a small list of things I’m grateful for, I think its great to have that consent reminder to be grateful for the little things. And I like leaving a few blank spaces so I can add to the list throughout the month. I also added a cheeky little Wishlist, just to keep track of the things I want to save up for. 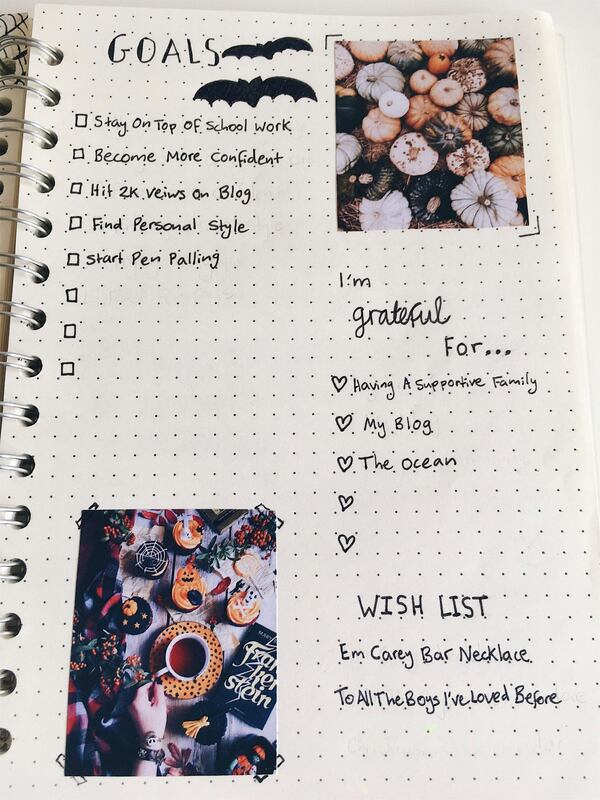 My blog planner has become a necessity! I like to plan ahead and pre-write blog posts so I don’t miss uploads. Especially since I recently started back at school, so I’m working on finding a good school life balance. 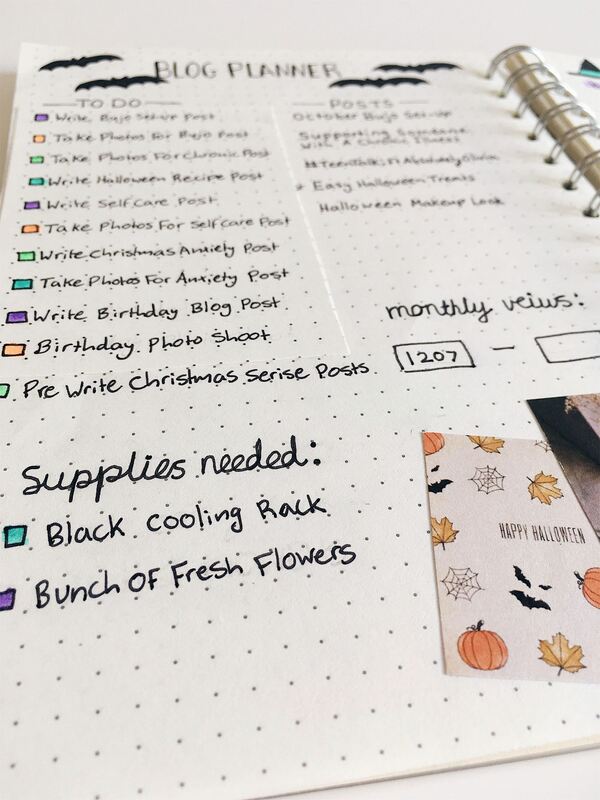 I use the planner to keep track of EVERYTHING from what posts are going up that month to a list of supplies needed for blog posts. I also added a monthly views tracker since I’ve recently changed up my content on my blog, it good to know if people are reading my new posts or not. This is another new addition to my bullet journal, I was inspired by Ella’s monthly bujo project. I have recently been learning a lot more about the world around me and the issues it faces such as plastic pollution, animal testing and unsafe working environments. I’ve been looking into more about ways I can make a difference. 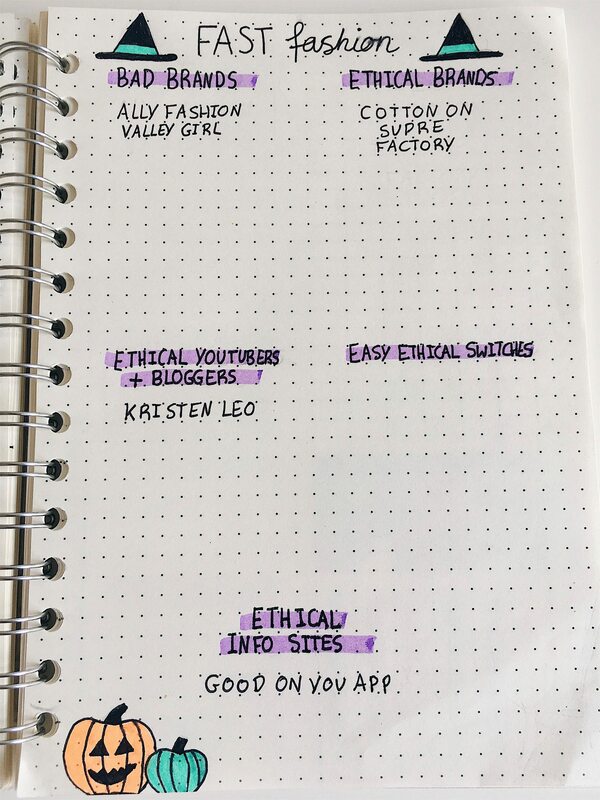 So this month I choose to research the fast fashion industry and easy ethical switches I can make. I decided to experiment with a new tracker setup. It may not be the cutest page in the world but it’s much more practical and efficient. 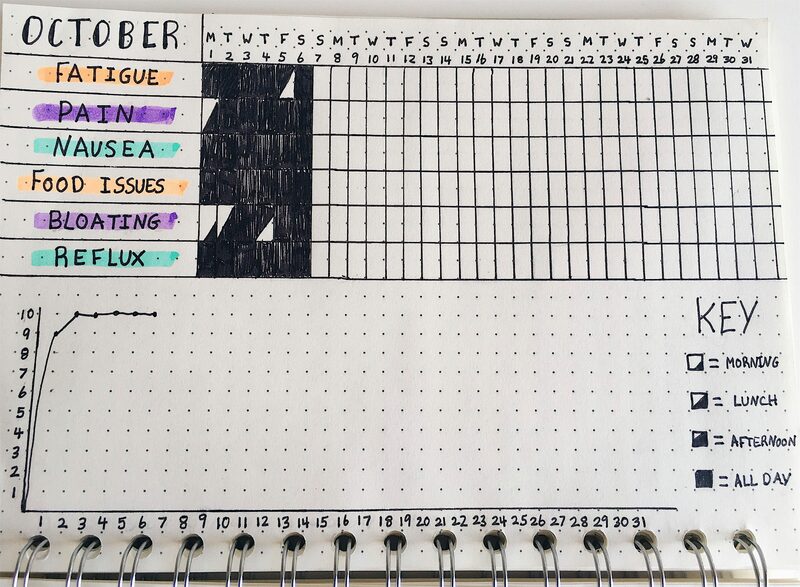 I use the first tracker to keep a record of how long each day I have symptoms for. And I use the bottom tracker to track flare-ups (days were symptoms are much worse than normal). I’m loving the new setup as I can take it to doctors appointments give them a complete layout of my Illness that month. I’ve switched out my usual mood tracker for a habit tracker. 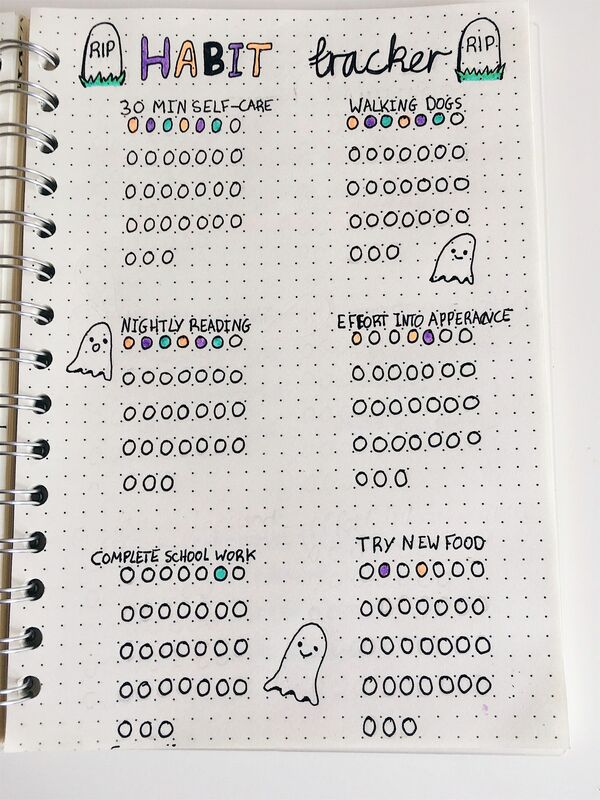 I am using it mainly to track my self-care, as I’m currently trying to look after myself more and do more things that make me feel good! I also have a few extra things like staying on top of my class work and trying new foods, as I’m currently battling to widen my limited diet. And finally, I have my daily planner, which is something new I’m trialling for this month to see if it keeps me more organized and productive each day. I can use it as a space to write down to do lists for each day as well as any events. 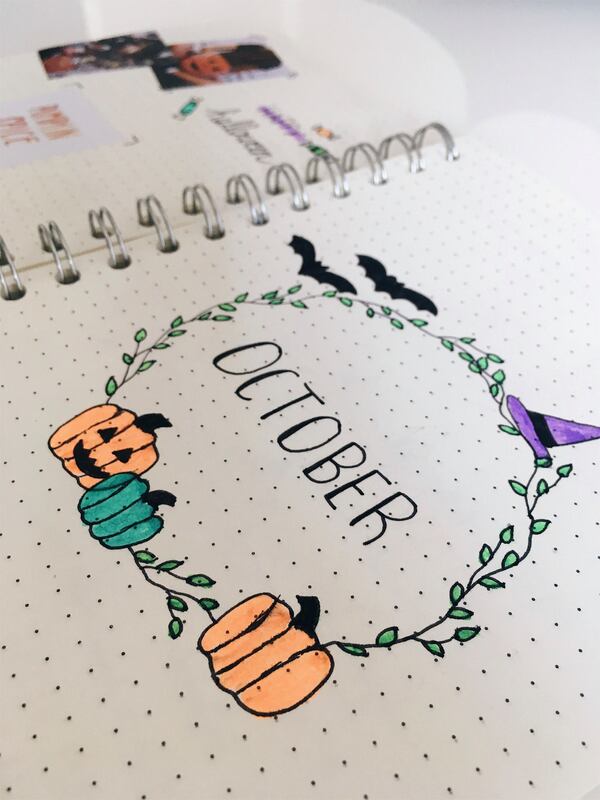 That’s all I have for my October Bujo setup, Make sure you go and check out Ella’s post here and while your at it go and show her some love because she is seriously the sweetest and bubbliest girl!